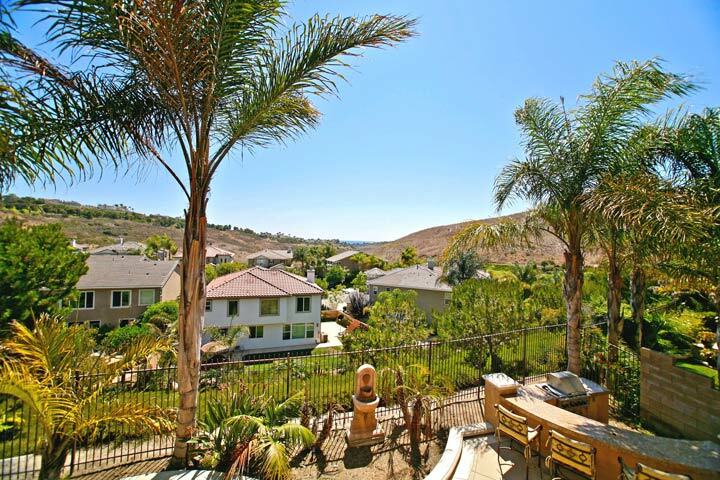 Reserve South Is San Clemente's Beach Close Gated Community with Ocean & Canyon Views. Originally built by Shea homes between 2003 to 2004 with homes ranging from 2,800 to 3,300 square feet of living space. Many of the Reserve South homes have great views of the Pacific Ocean and is one of best kept secret for the lowest priced homes in a gated community. The homes are In the Spanish and Mediterranean architectural design With cathedral ceilings and well thought out floor plans. 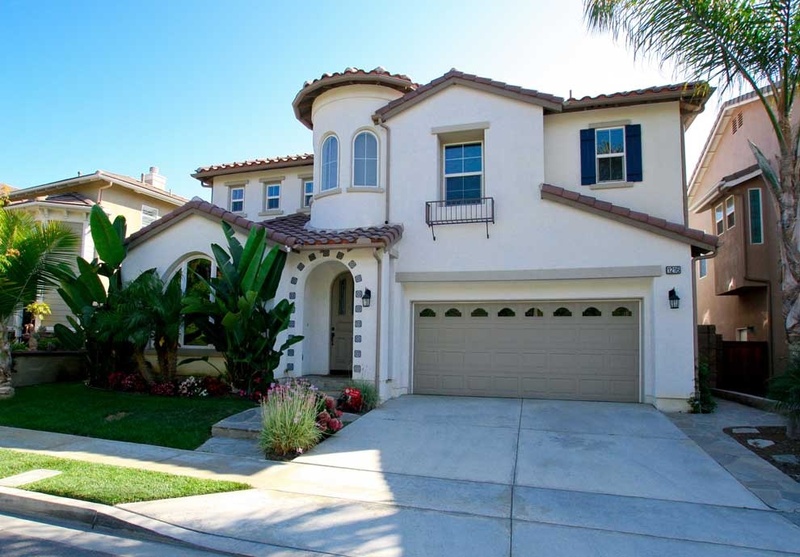 Below are the current Reserve South homes for sale and for lease in San Clemente. The interesting thing about the Reserve South community is that all of the streets are cul-de-sac streets and tier down the hill which maximizes the ocean views from each street. The Reserve South Is A Gated Community with amenities like the resort like Reserve Community Pool, children's pool, spa, clubhouse, tot lot for kids and large park area. Homeowners Association Dues are low and there are no Mello Roos tax assessments. Showings are by appointment only so please contact us at 888-990-7111 with questions regarding this community and any of the homes listed for sale here.